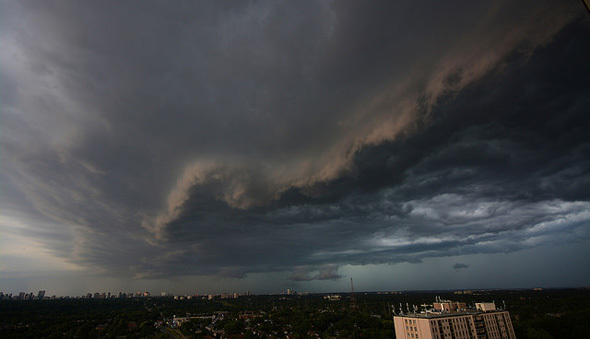 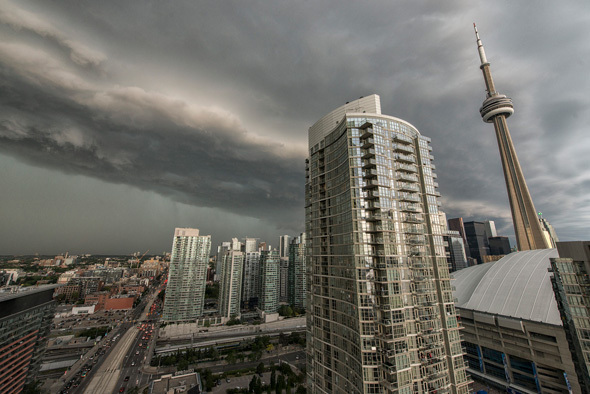 Tornado warnings, rain and signs of the apocalypse were all part of Sunday's summer rain storm in the Toronto area. 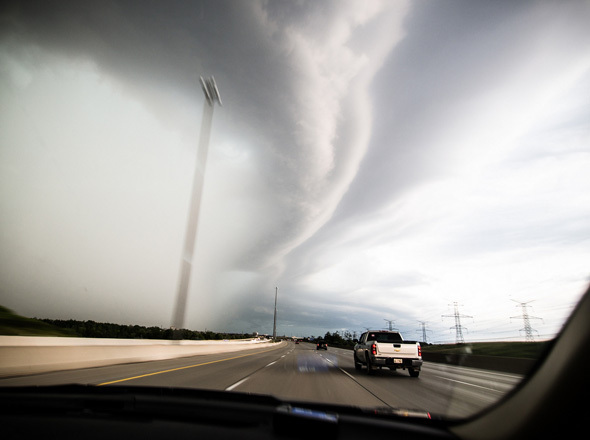 Funnel clouds, power outages, fallen trees and strange skies were all part of the mix. 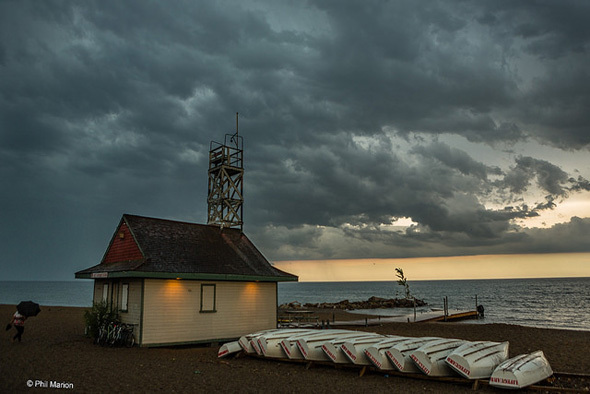 We rounded-up of some of our favourite photos from the blogTO Flickr pool. 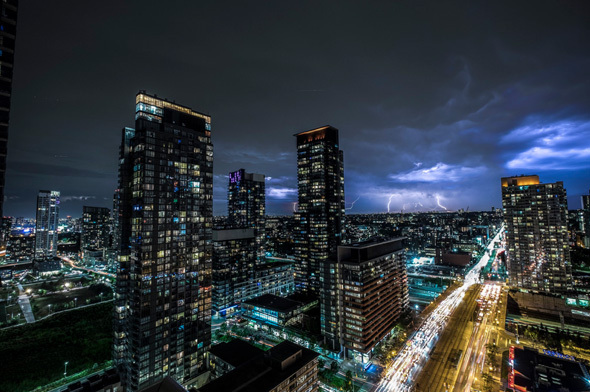 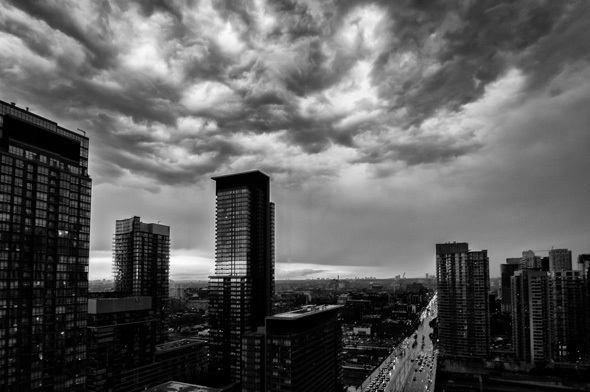 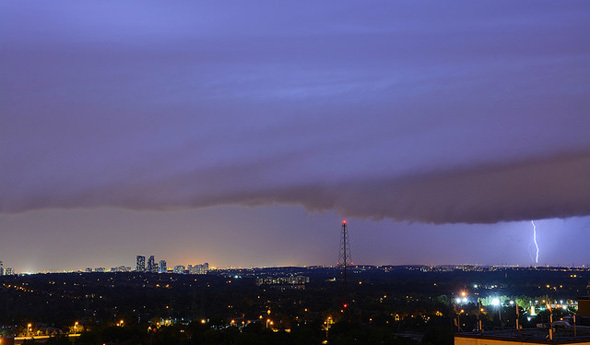 Here are 10 breathtaking photos from Sunday's storm in Toronto. 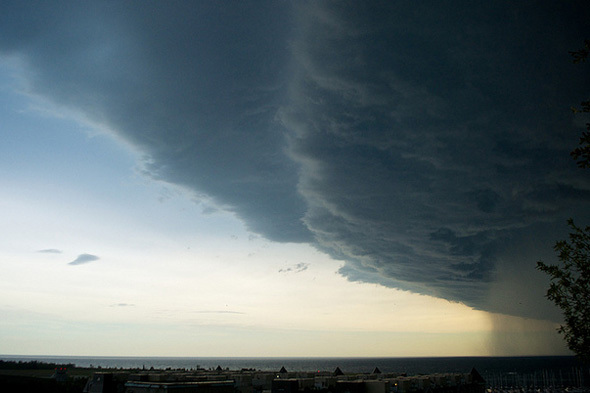 Top photo by Empty Quarter.